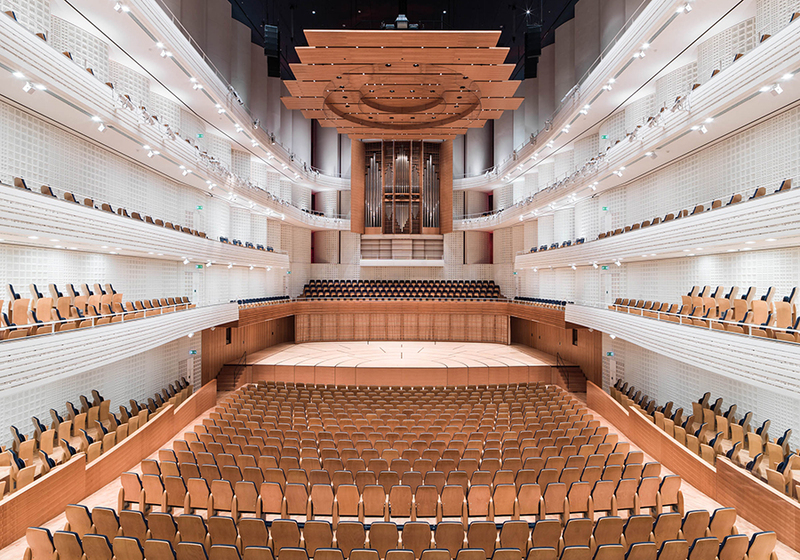 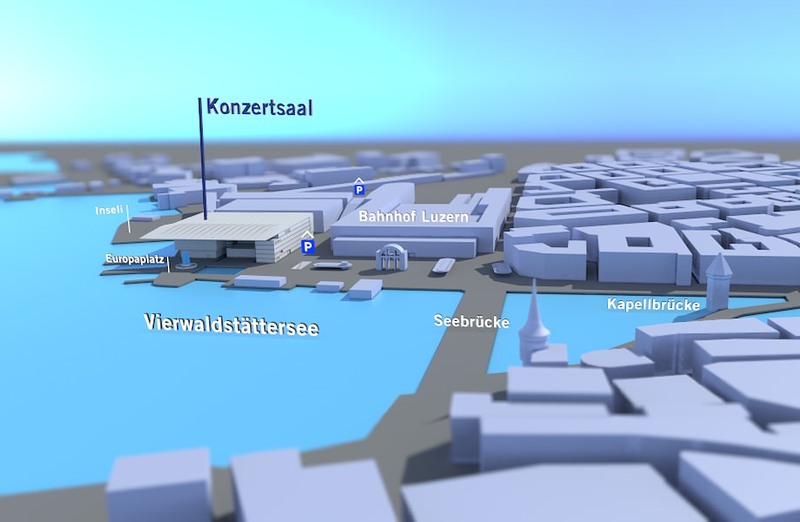 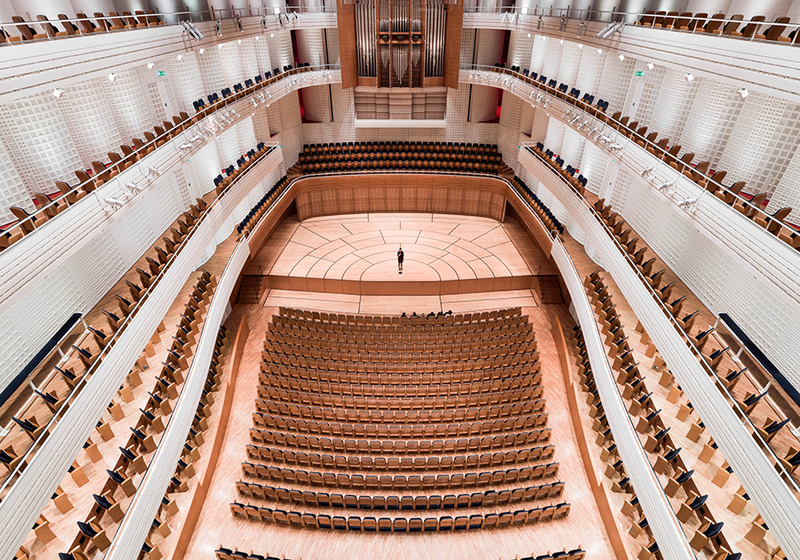 The Concert Hall in the KKL Luzern not only offers unforgettable concert experiences, but also numerous staging options for your conference, meeting or client event. 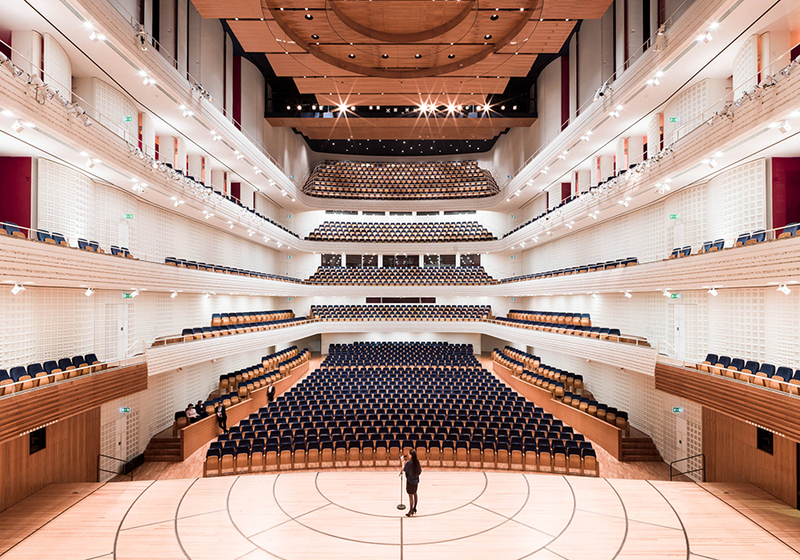 Surrounded by the impressive architecture of Jean Nouvel, the Concert Hall will provide you with the right venue for an elegant performance. 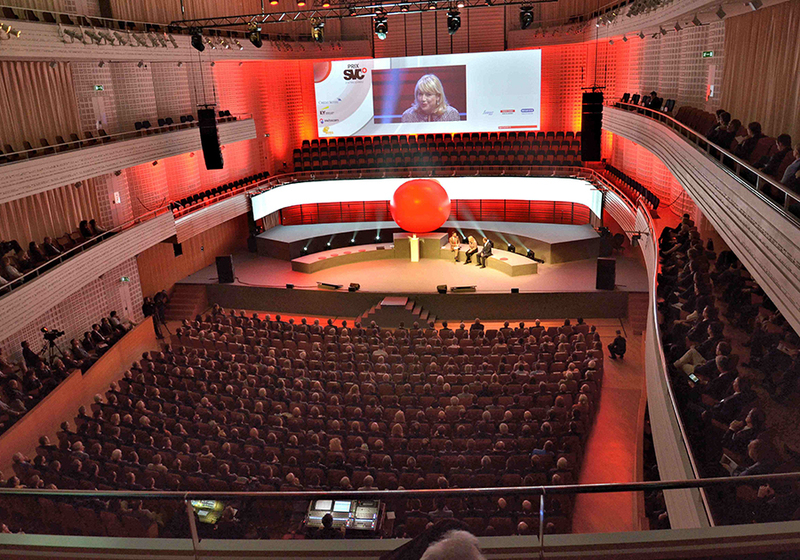 The permanently installed big screen and the latest lighting, sound, multimedia and conference technology guarantee a unique event experience. 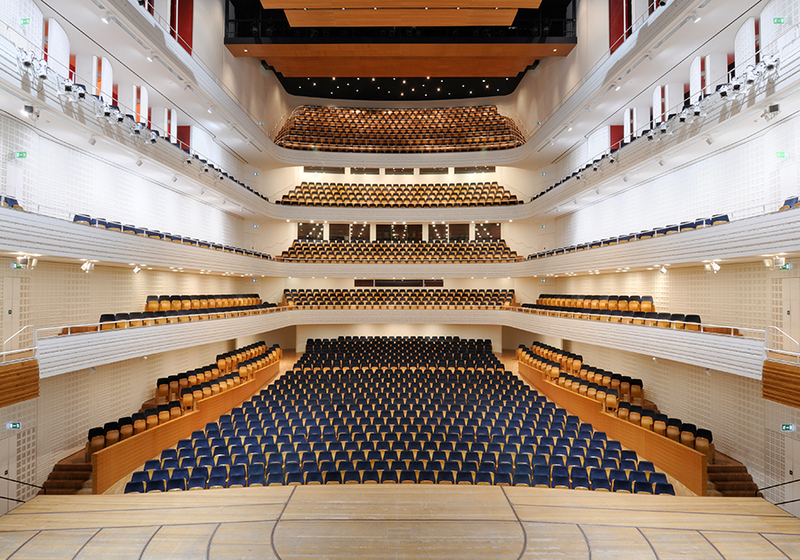 In the Concert Hall, you also have the option of combining customer or employee concerts with the outstanding catering service provided by KKL cuisine. 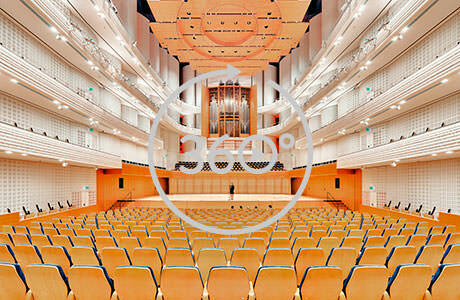 We are happy to help you organise an event for up to 1,898 guests. 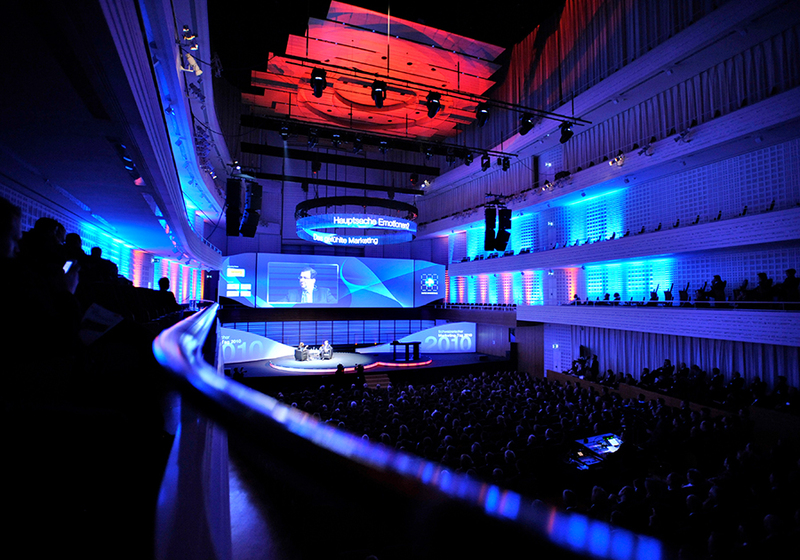 Project management, technology, gastronomy, security and even guest relations can be arranged in-house for you.